Atlanta is a city on the go and small business owners often find themselves moving at a very fast pace. SmartPayroll Solutions has the payroll services and robust technology to keep up with that pace. Unlike any other service, we use a Consultative – Boutique – Transparent (CBT) model, which means we take very good care of our clients with hands-on, personal service based in Duluth, GA.
It’s our suite of services and robust technology, combined with our old-fashioned customer service that makes us the Atlanta payroll specialists. Give us a call today at (678) 775-6750 for a free consultation. 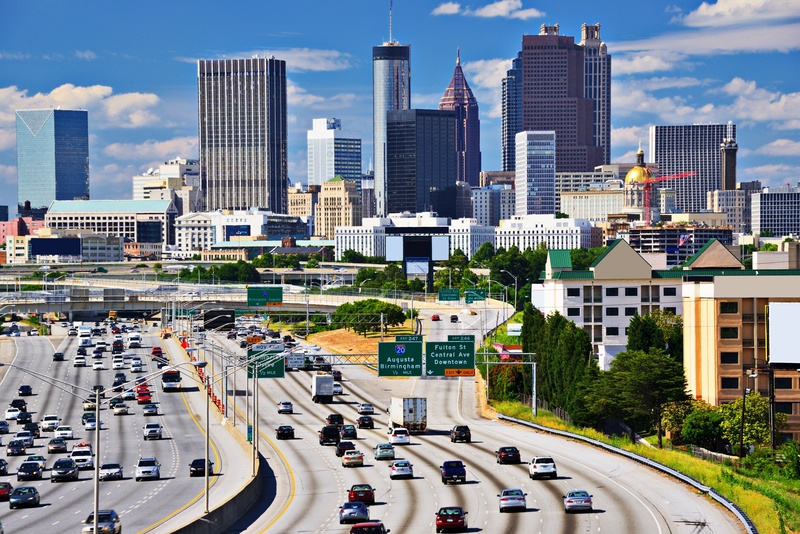 It Makes Sense – Our office is conveniently located close to Atlanta and if you can’t come to us, we’ll come to you. 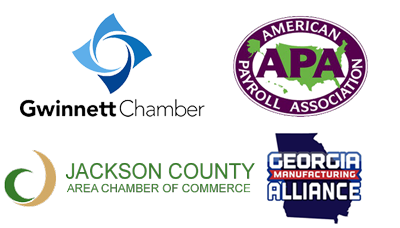 Our payroll specialists are highly trained in federal and Georgia state rules and regulations. Our software has over 25 years of experience and a team of payroll professionals behind it. AND we provide onsight training at your place of business. We Are Affordable – There are other payroll companies serving Atlanta, but you owe it to yourself to compare pricing and services. Before you choose, contact us for your free consultation and learn more about our affordable suite of tools and one-to-one customer service. We are Online and Mobile – Our secure, online payroll technology is perfect for business owners on-the-go. You can view and manage your payroll from anywhere at any time. We Offer Scalable Payroll Technology – The SmartPayroll Solutions payroll technology is flexible and scalable. We can help you choose from a variety of tools and services, and build a system that fits your business. We can Help you Grow Your Business – SmartPayroll Solutions, partnered with a team of expert consultants, can help you find all available tax credits and incentives for your business. And that means money in the bank. You Will Enjoy Increased Efficiency – In addition to streamlining your payroll process from start to finish, our Atlanta payroll specialists can help you become more efficient in other areas of your business. For example, our payroll system integrates easily with Quickbooks and Future POS. We also offer affordable tools to help you recruit, hire, train, manage and retain your valuable employees. Our online timekeeping system will even eliminate messy timesheets and redundant payroll data entry while reducing the margin for expensive payroll errors. And that also means money in the bank!